If you're in Edmonton and need help with your next plumbing job, give us a call! 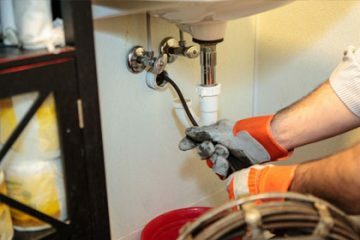 We offer a wide range of plumbing services including repairs, modifications, new fixture installation and emergency 24 hr service. From residential on through to industrial, JW Brian Mechanical has certified plumbers to deliver the most professional service possible. With over 35 years in the industry, there is nothing we haven't seen or done. From old school cast iron and copper to modern day plastics, we have kept up with the for ever evolving changes in the plumbing world. If your having issues with your plumbing system, flush all your troubles away by calling JW Brian Mechanical. 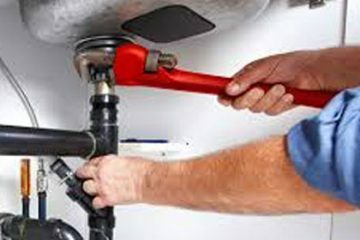 Regardless of your needs, we can provide full plumbing services for your home. 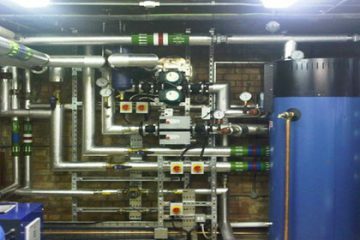 High-demand plumbing systems in a commercial building or setting that require heavier duty materials and equipment. 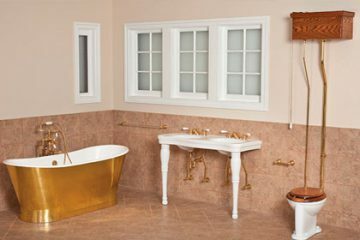 There are countless types and forms of plumbing fixtures, all of which we can install with complete ease. 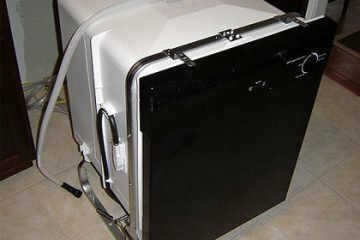 Drain cleaning services for kitchen drains and a variety of other fixtures and drains in your home or business. 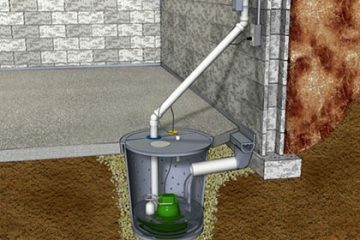 One of the most overlooked plumbing systems, we supply and maintain a wide range of sump pumps. 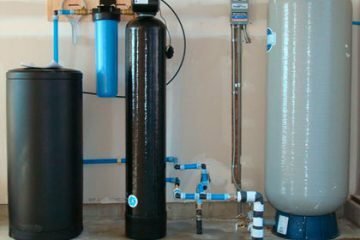 Let us help you remove harmful elements from your water through water filtration and purification equipment. For all makes and models for Edmonton home and business owners. If you have a question or need a quote regarding any of the above services, please contact us!